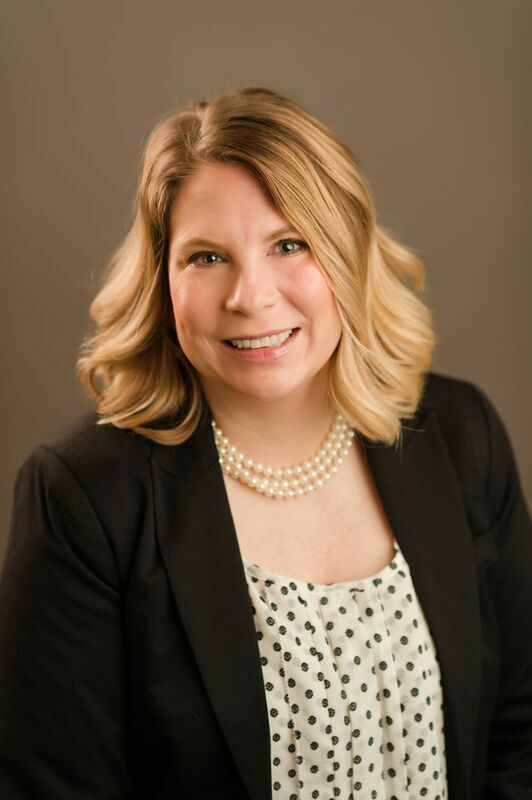 Kristina Troglen joined the Chamber staff in 2018. She earned a bachelor of arts in integrated strategic communication from University of Kentucky. ​She has worked for NewsChannel 5 and the Tennessee Lottery. She also worked at the Child Advocacy Center as the fundraising coordinator. She is a member of the Murfreesboro Noon Rotary Club and Rutherford CABLE.